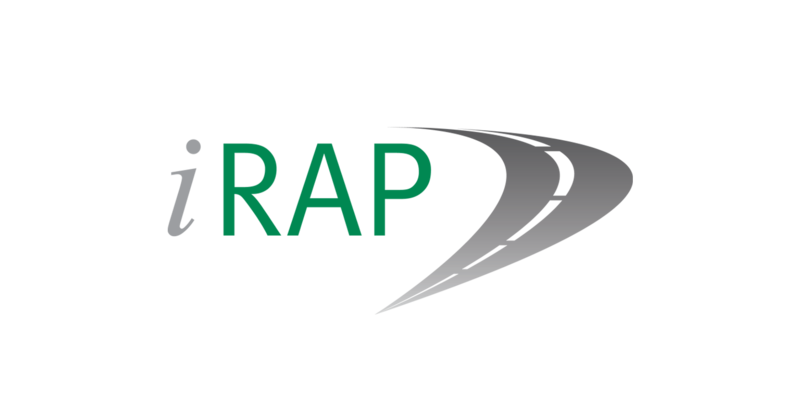 The iRAP Demonstrator is an interactive tool which enables road safety stakeholders to explore the relationship between road design elements and speed to achieve a 3-star or better safety experience for all road user groups. What speed do you need to travel on urban roads, rural roads or motorways, and what road features should you include in a road design to provide a 3-star or better experience for all road users? 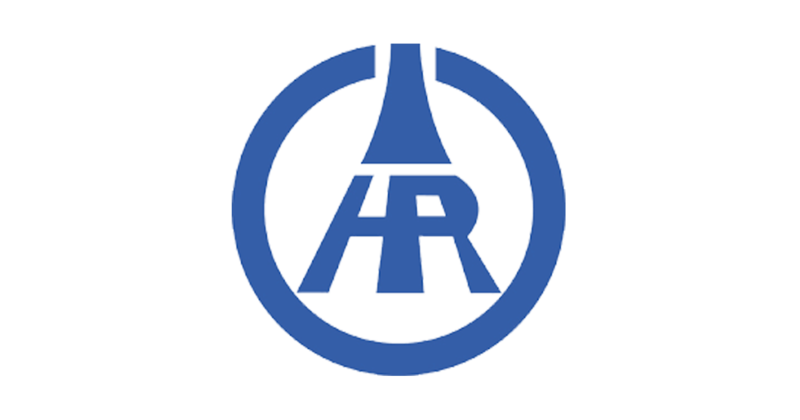 The iRAP Demonstrator is an interactive tool which enables road safety stakeholders to explore the relationship between road design elements and speed to ensure 3-star or better safety. Examples of the relationship between road design elements and speed are highlighted in the graphics produced for the 4th UN Global Road Safety Week in 2017. Using the Demonstrator, road design elements can be added or removed, and speeds adjusted for immediate feedback on the impact on Star Ratings for different road user types. The Demonstrator is providing road safety stakeholders around the world with an invaluable opportunity to ‘play’ with road features and speed to importantly guide decisions about risk mitigation countermeasures before implementation. 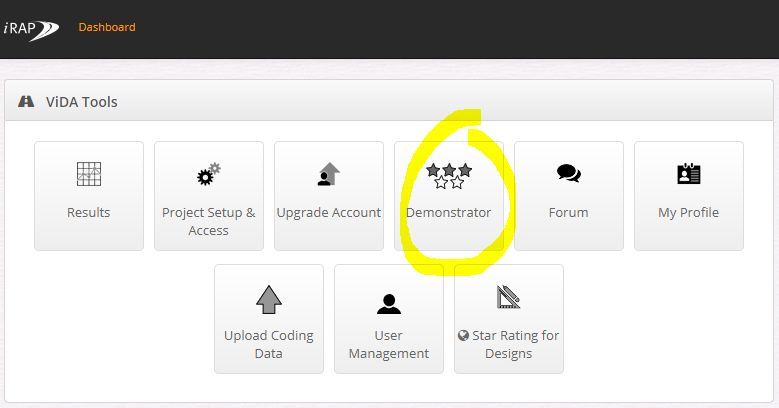 The Demonstrator will be an important complement to Star Rating for Schools. Anyone can access the Demonstrator from the dashboard in the iRAP’s online software, ViDA. Registration to access ViDA and use the Demonstrator is free.